At Brimley South Dental, your Scarborough dentist, we offer solutions for patients who have lost some or all of their natural teeth. 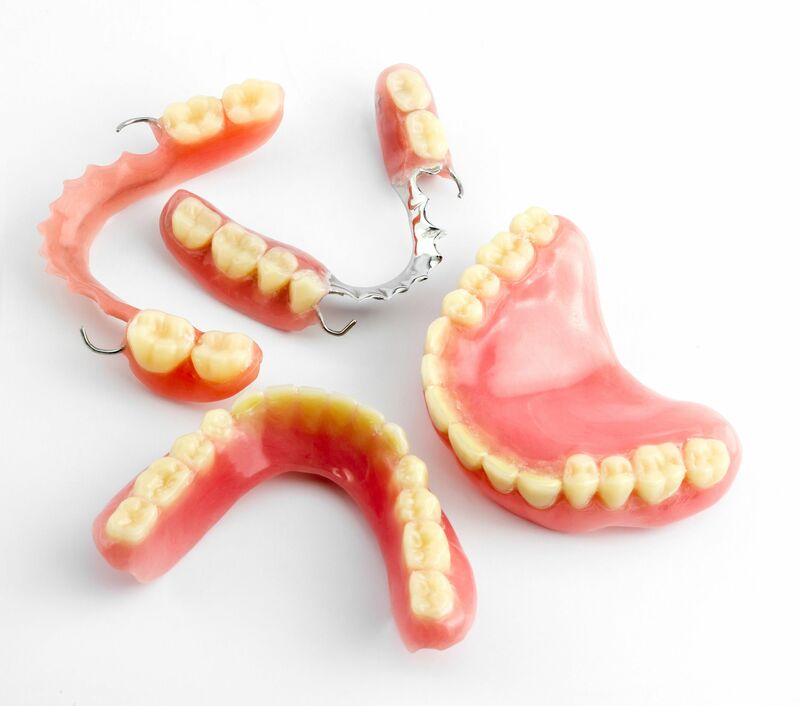 Dentures are an affordable solution to replace missing teeth and nearby gum tissue. Denture design and technology has improved, and it is now possible to create aesthetic, functional and well-fitted dentures for most patients. Learn more about the replacement of your natural teeth. Our Scarborough dental office offers patients the option of dental implant supported dentures. Dental implants function as the closest possible replacement for natural teeth. Dental implants have been designed to mimic tooth roots, creating a stable foundation for permanent teeth replacement. 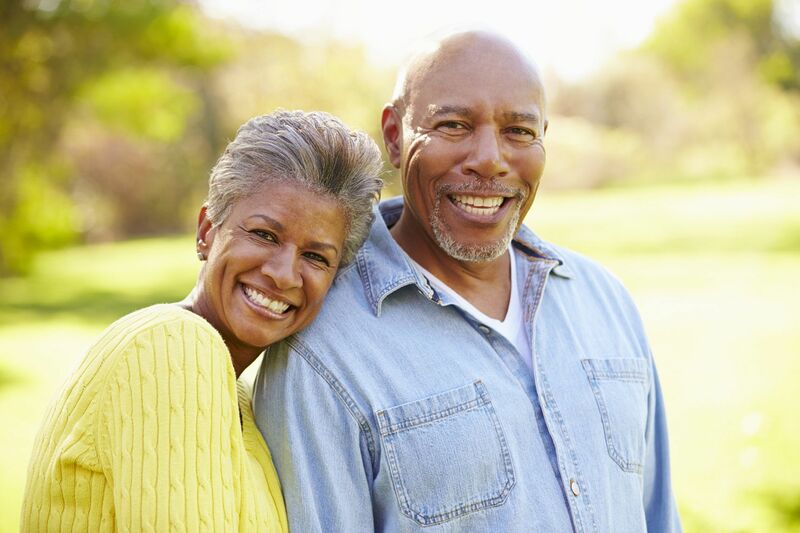 Dental implants can function as an ideal support for full and partial dentures and prevent bone loss by providing stimulation to the natural tooth root system. If you are frustrated with loose-fitting dentures, consider dental implants.